This post may contain affiliate links. Please refer to my disclosure. Those first few weeks of having a newborn are filled with all manner of feelings and emotions. Parents are often pushed to the brink mentally, physically, and emotionally. Having the option to move your newborn around to wherever is convenient is SO helpful! 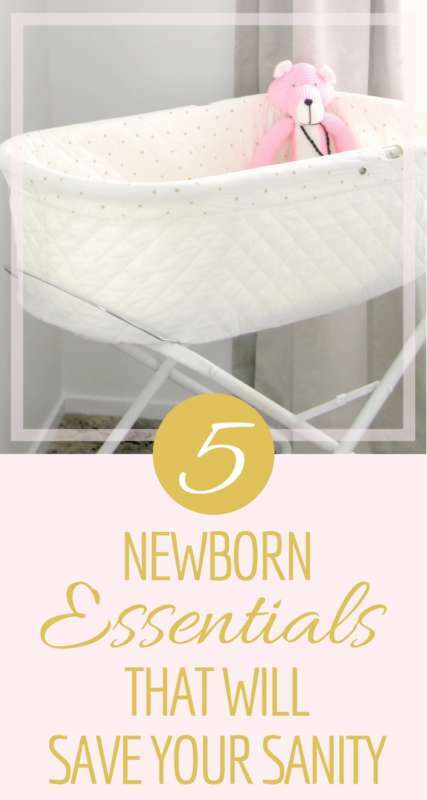 We had a portable bassinet for both children and I used that thing so much. I’ve also used the Rock n Play for naps during the day. 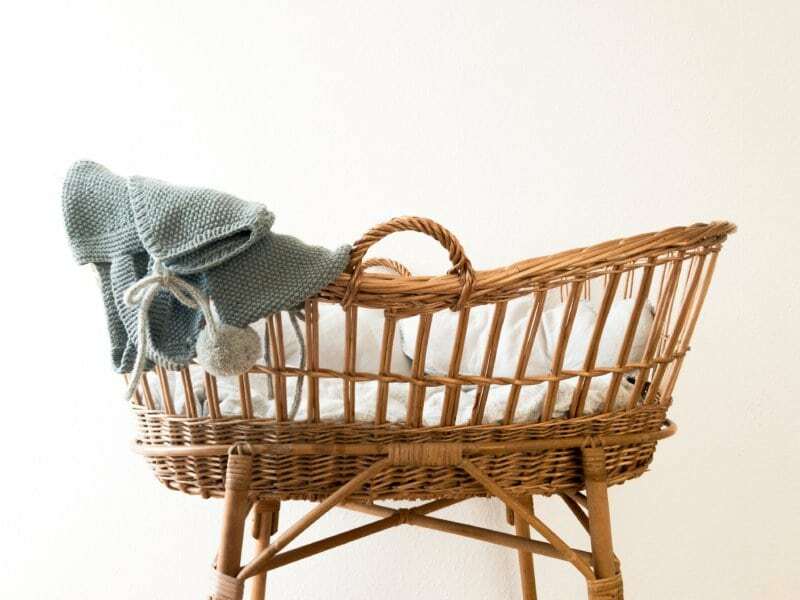 We’re now expecting baby #3 and since I gave away the bassinet that we previously used I bought a wicker bassinet from a local lady. The mattress is 100% wool and I’m so excited to use it for our sweet baby girl! 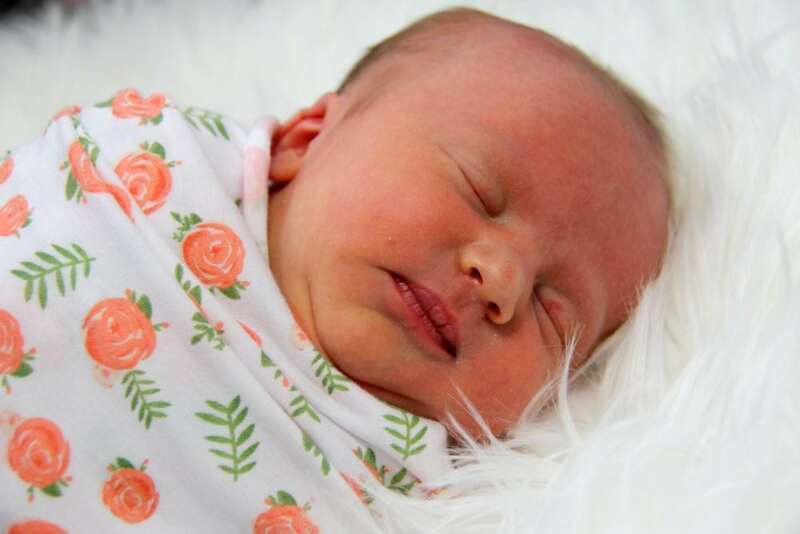 Whether you have a spilly baby or not, you will love having lots of burp cloths. Take the number of burp cloths that you think you’ll need and then times that by two. They come in handy for a myriad of things and you won’t ever regret having a decent stash. You can find my favourites HERE. I like having quite a number of thick towel burp clothes, but I’ve also made good use of muslin blankets. Plus, muslin blankets are so multi-functional! 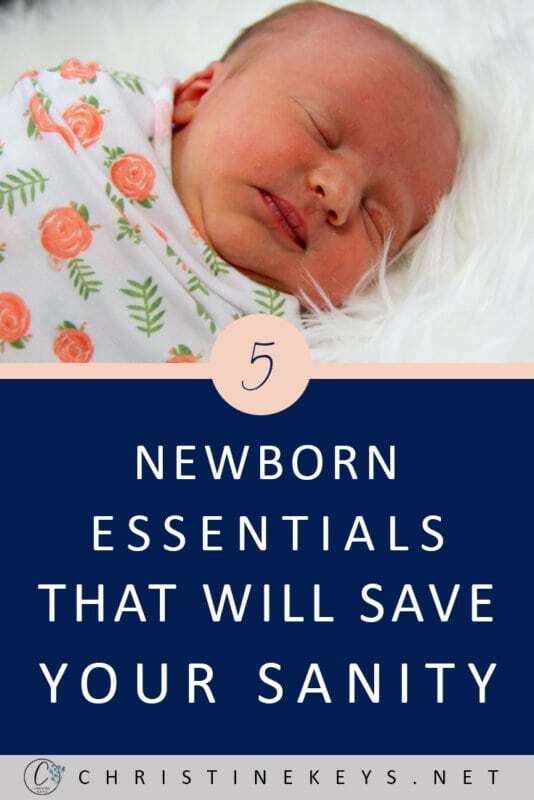 They can be used as swaddles, changing pads, burp cloths, sun shades, nursing covers…and I’m sure there’s more! I know people are dead against them, and I get it…I used to be one of those people. However, I’ve actually used pacifiers for both of my children and both of them lost interest around the 4-5 month mark. I loved having them for the witching hour and any other time they were unsettled. Also, if they woke mid-nap I could often get my newborns back to sleep with just a simple paci insert. Set your standards as to when and how often you’ll use the pacifier and then go from there. 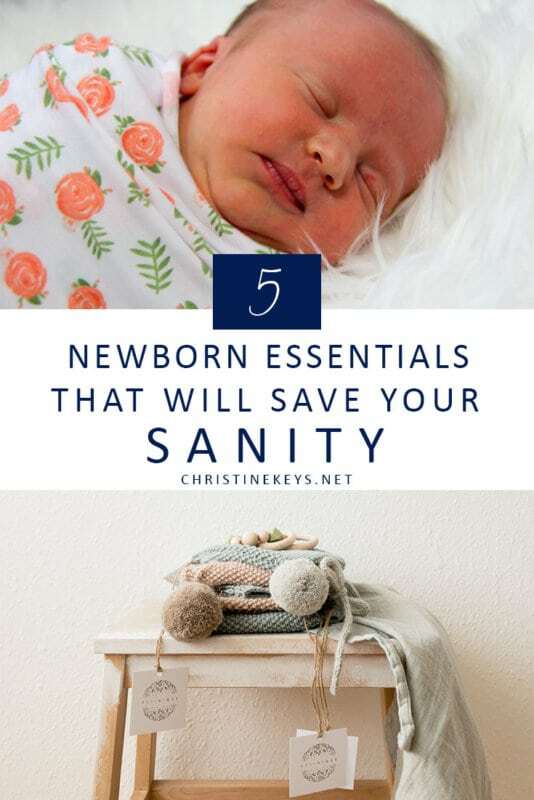 Babies can often be difficult to settle in those early days-weeks. Learning how to wrap them up firmly in a nice swaddle can help immensely. You can either go with the traditional swaddle or use fitted ones. In the beginning, when my babies are really tiny I can get away with using a traditional swaddle. I especially liked using muslin squares for Annie as she was born at a very warm time of year. It meant that I could swaddle her but not be concerned about her overheating. 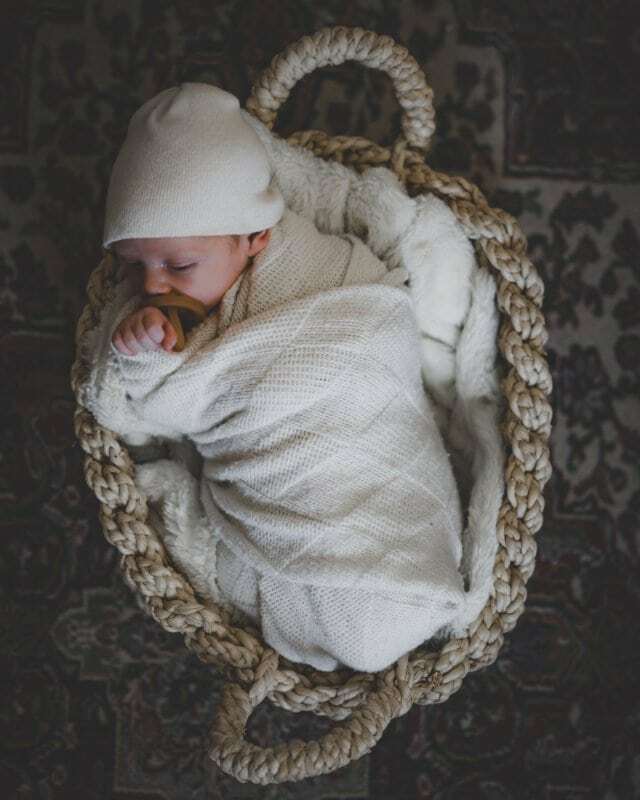 However, once my kids get a bit bigger, I really like using the Miracle swaddle blanket. It’s very simple to use and keeps them wrapped up tight! No matter what time of year your baby is born, you’re gonna want a BUNCH of onesies and sleepers. Depending on your climate you can decide if you want long-sleeve or short sleeve, but trust me when I say these will be your best friend. They’re simple to put on and affordable to buy in bulk. Plus, it only takes a cute pair of leggings to dress them up and make a complete outfit. Having a good stash means that even if you get a little behind on washing, you’ll still have some on hand. Those are my top 5 essentials. 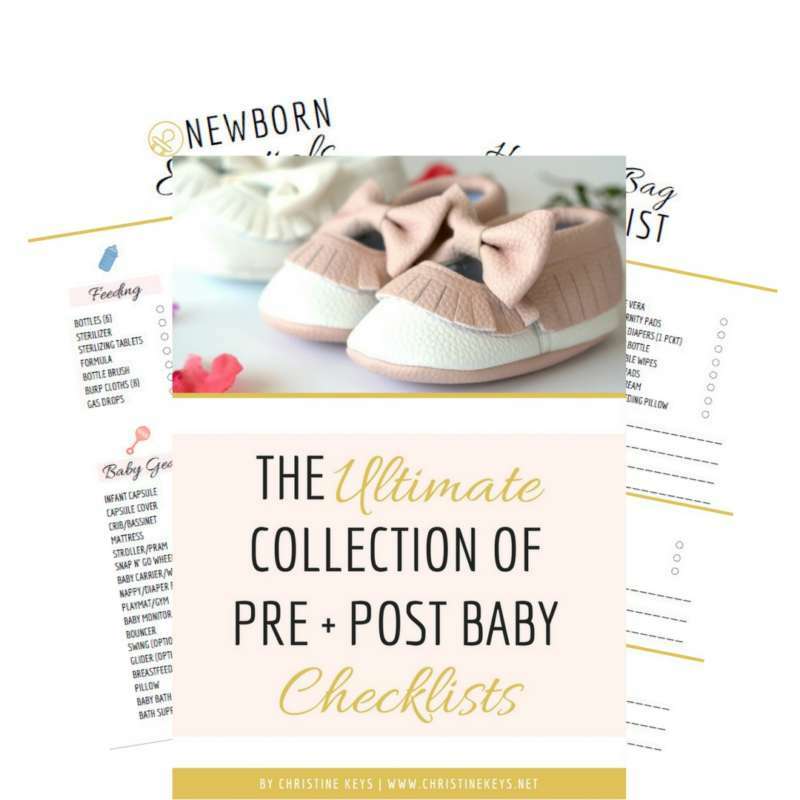 For a full and comprehensive list of everything you might need for pre + post baby check out my collection of comprehensive checklists! Hi! I’m Christine. I am a former registered nurse, turned stay-at-home mom, turned work-at-home mom! Motherhood has always been my passion and blogging has only added to that and given me a creative outlet to share about the things I love. 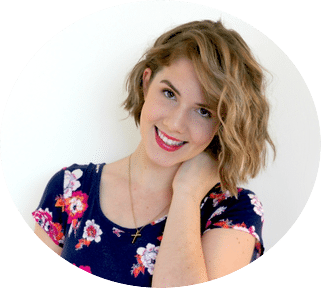 As my blog has grown, my desire to share the knowledge of what makes my life less stressful, simplified, and more fulfilled has become one of my driving forces. I have a heart for mothers that feel as though they are just existing from day to day and are longing for more. 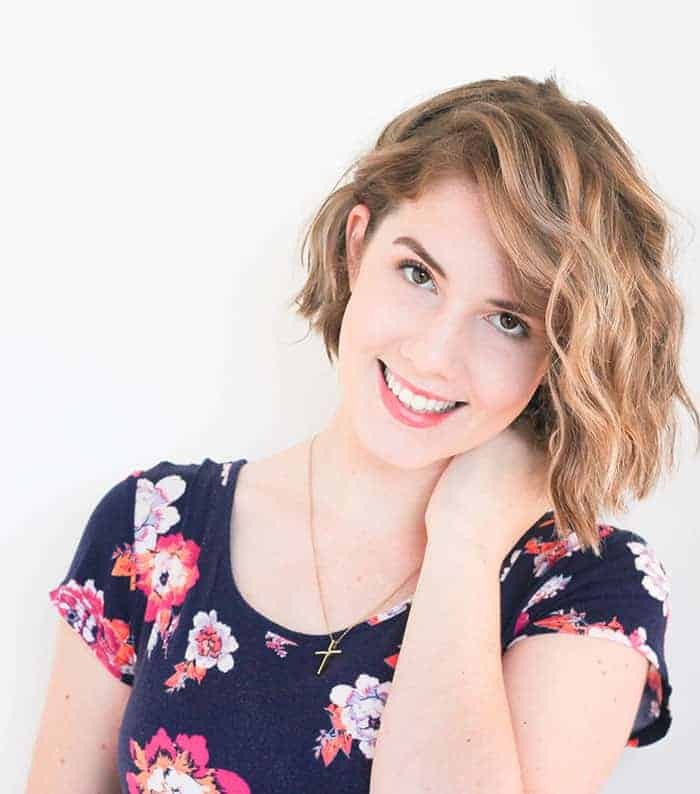 You can find out more about me and my family over on my ‘About Me‘ page. As well as the abundance of posts you’ll find on my blog, you can also find me over at Today Parenting. Hi! I'm Christine. 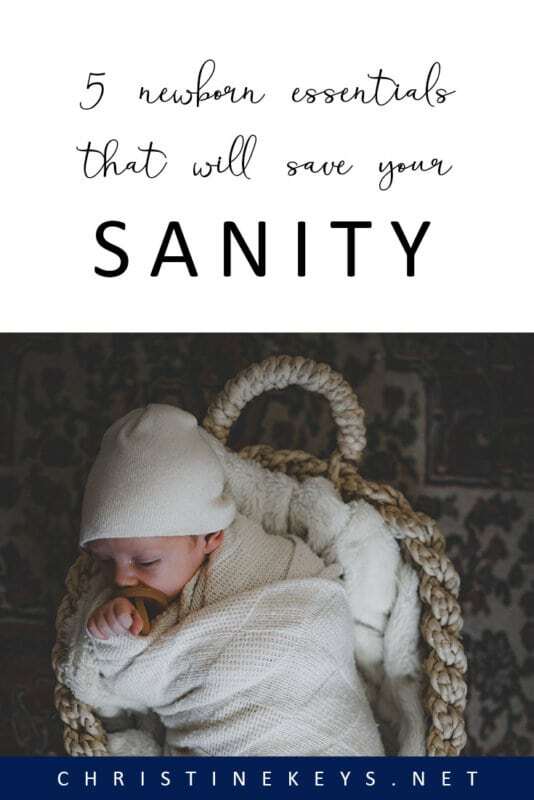 Welcome to my little space on the internet where I love to share what works for me when it comes to keeping motherhood both pretty + practical.